We’ll bring some wine and a blanket. And a box of chocolates, too. 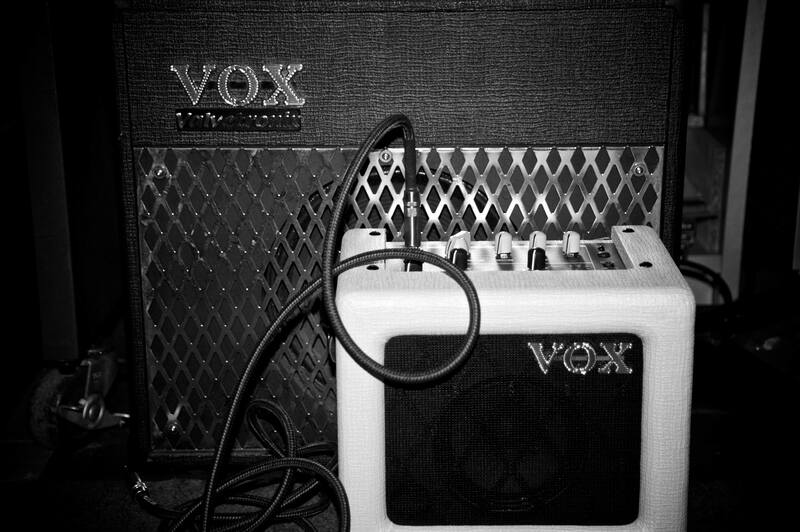 Eff wants to try her new tiny VOX amp that runs on batteries. „The ampchen“. Feel free to drop by and sing along!